The J-1 nonimmigrant visa is divided by the Department of State into numerous categories. Each category has different aims, time limits, and limitations. Wake Forest University is approved by the Division of Academic and Government Programs within the Department of State to operate an Academic J visa program. Below outlines the J visa categories for which we are approved to host potential visiting researchers, professors, and students. Student Bachelors An individual who will be enrolled in classes on a full-time basis with Wake Forest University College of Arts and Sciences or Undergraduate Business School and will receive a conferred degree upon completion. This category can be used for the entire duration that it takes the student to complete a Bachelor’s degree, with a possibility of extension for working in the U.S. Time spent in this category can subject the person to a 24-month bar and/or a 2 year home residence requirement. Student Masters An individual who will enrolled on a full-time basis in the Bowman Gray M.S. program or the Reynolda Campus Graduate programs (Graduate School or Arts/Sciences, Business School, Law School, Divinity School, & School of Medicine) and will receive a conferred degree upon completion. This category can be used for the entire duration that it takes the student to complete a Master’s degree, with a possibility of extension for working in the U.S. Time spent in this category can subject the person to a 24-month bar and/or a 2 year home residence requirement. 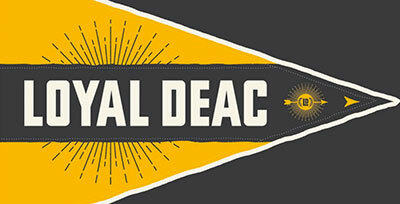 Student Doctorate An individual who will be enrolled on a full-time basis in the Bowman Gray or Reynolda Campus Ph.D. 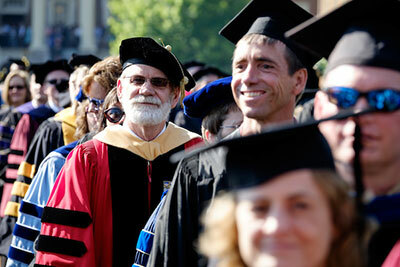 Program or other terminal doctoral degree and will receive a conferred degree upon completion. This category can be used for the entire duration that it takes the student to complete a Master’s degree, with a possibility of extension for working in the U.S. Time spent in this category can subject the person to a 24-month bar and/or a 2 year home residence requirement. Student Non Degree An individual who will be enrolled in courses with the Bowman Gray or Reynolda Campus but will not receive a conferred degree upon completion (i.e. exchange students here for 1 semester or 1 year). 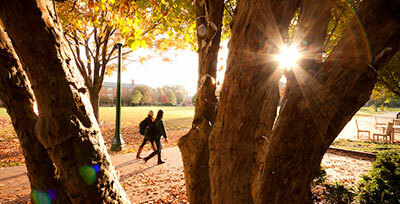 Period of exchange that has been negotiated between WFU and student’s home University. Time spent in this category can subject the person to a 24-month bar and/or a 2 year home residence requirement. Research Scholar An individual coming to WFU for the primary purpose of conducting research, observing, or consulting in connection with a research project whose program will last for longer than six months. 5 year maximum duration of use. Time spent in this category can subject the person to a 24-month bar and/or a 2 year home residence requirement. 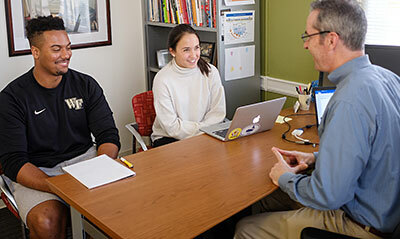 Short Term Scholar Exchange visitor coming to WFU for the purposes of lecturing, observing, consulting, training, or demonstrating special skills whose program will not last longer than six months. 6 month maximum duration of use. Time spent in this category can subject the person to a 24-month bar and/or a 2 year home residence requirement. Professor Exchange visitor coming to WFU with the primary purpose of teaching, lecturing, observing, or consulting. Can be interchangeable with the Research Scholar category if primary focus switches to research. 5 year maximum duration of use. Cannot be used for tenure track positions and time spent in this category can subject the person to a 24-month bar and/or a 2 year home residence requirement.